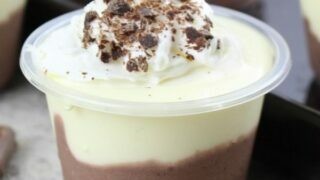 The melt-in-your-mouth creamy, rich, coffee-cocoa goodness of this white Russian pudding shots recipe will make it an immediate favorite at parties, get-togethers, and tailgating events. 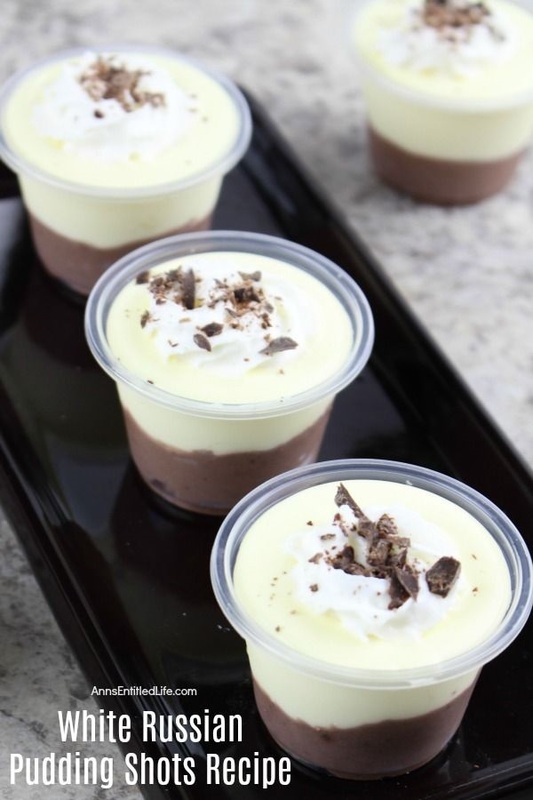 Simply follow these easy step-by-step pudding shot instructions to make these phenomenal white Russian pudding shots – your friends and family will thank you. Yum! 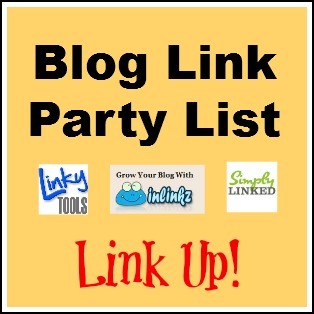 • I listed Cool Whip which is a brand name. 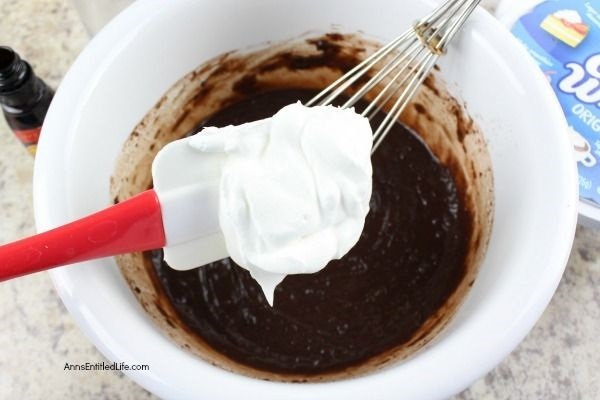 You can use another brand of imitation whipped topping if you like. 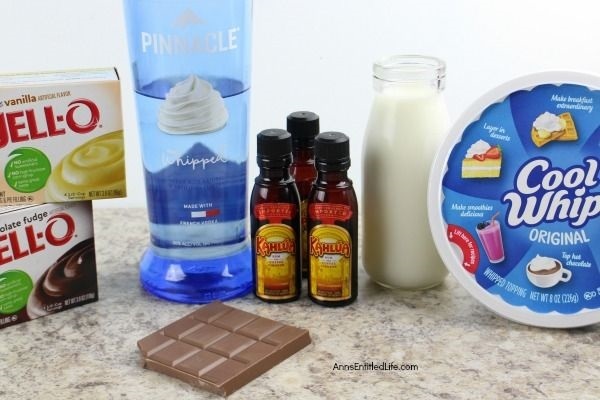 • Whipped cream vodka is yum! 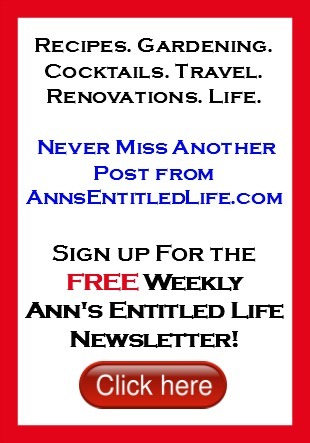 Pinnacle, Smirnoff, Burnett’s, etc all make one. 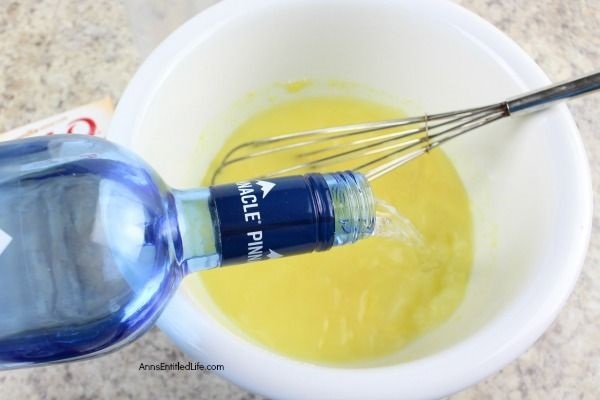 My most popular blog cocktail, Orange Creamsicle Cocktail Recipe also uses it! 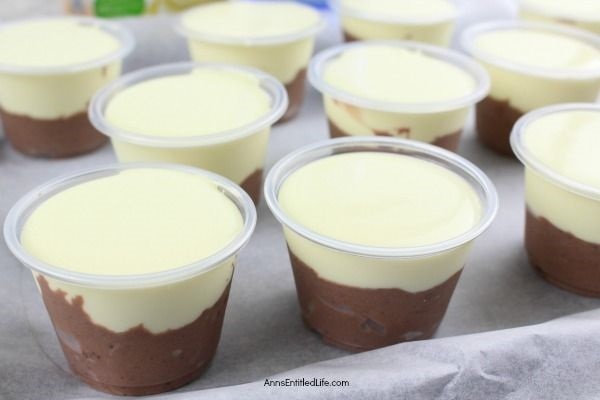 • Place 18 pudding shot cups on a large baking sheet. 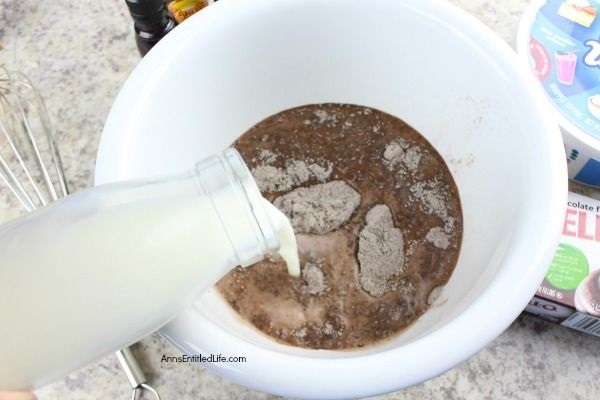 • Pour the contents of one small (3oz) box of instant chocolate pudding mix into a medium mixing bowl. 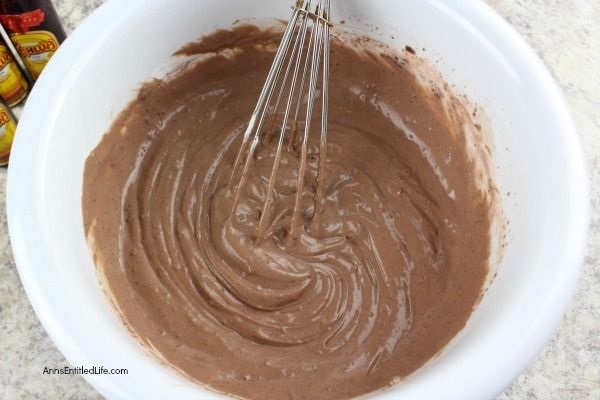 • Add 1 cup cold milk to the instant chocolate pudding, and whisk until smooth and creamy. 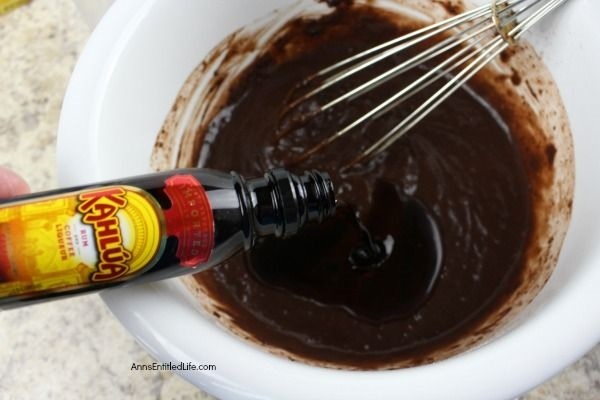 • Stir in ½ cup of Kahlua and mix well to incorporate. 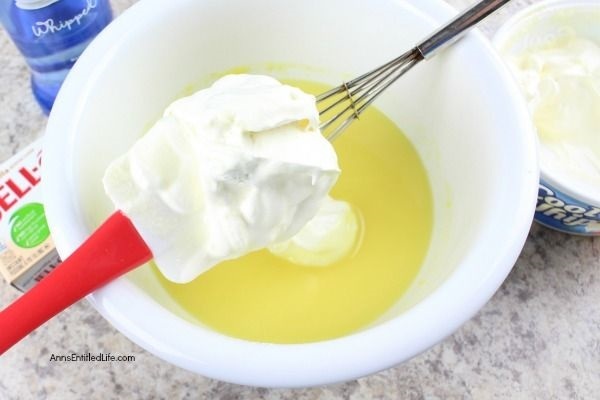 • Fold in 4 ounces (half the tub) of whipped topping and stir until the pudding mixture is light and fluffy. 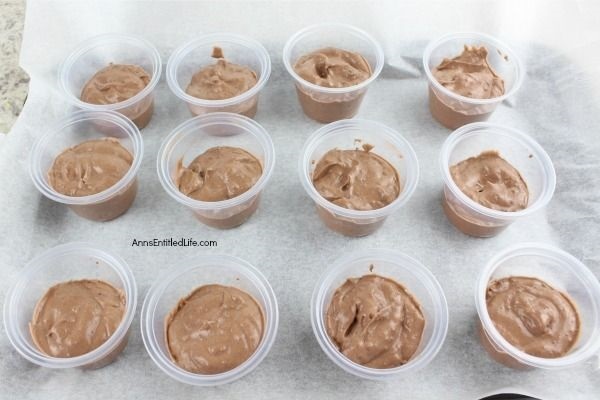 • Spoon the chocolate pudding into each plastic cup, filling halfway. 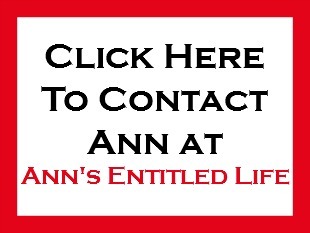 • Chill for 20 minutes. 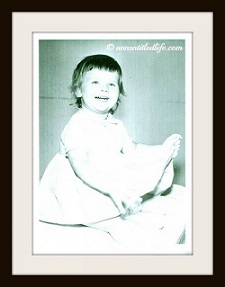 • Pour the contents of one small box (3oz) of vanilla pudding mix into a medium mixing bowl. 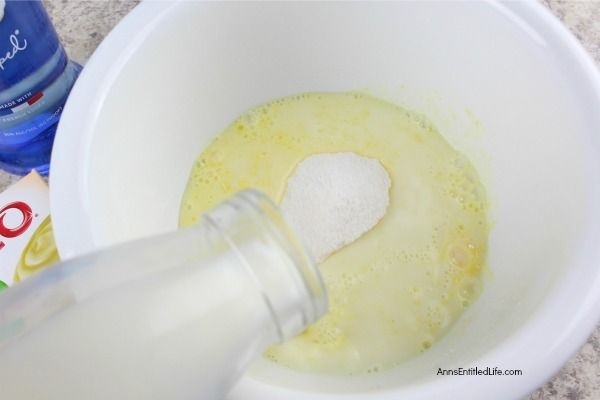 • Add 1 cup of cold milk to the instant vanilla pudding, and whisk until smooth and creamy. 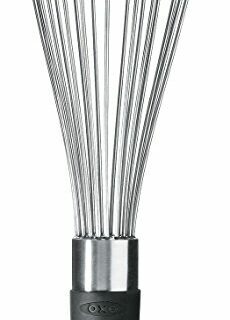 • Stir in ½ cup of whipped vodka and mix well. 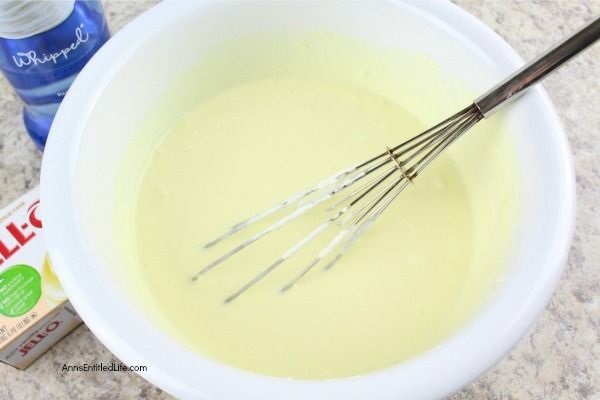 • Add the remaining 4 ounces (half the tub) of whipped topping to the vanilla pudding mixture, and mix well. 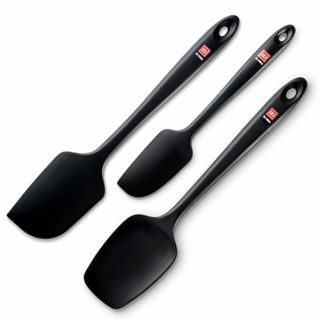 • Spoon the vanilla pudding mixture onto the top of the chocolate pudding, filling each plastic cup up to the top. 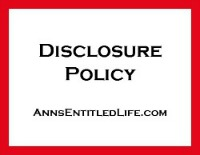 • Chill for 30 minutes. 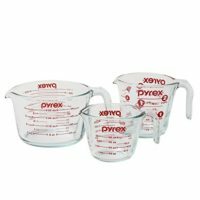 If you are not serving the pudding shots immediately, you can place lids on the plastic cups and chill overnight. 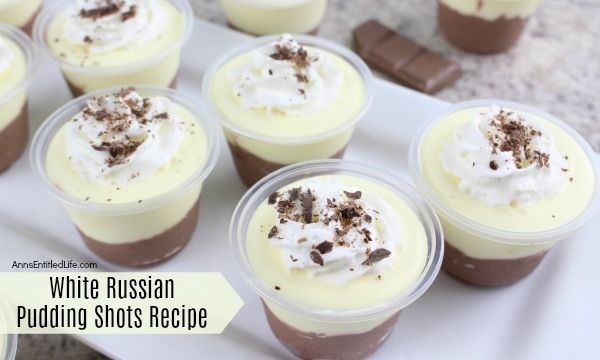 • Before serving, add a dollop of whipped cream to the top of each white Russian pudding cup. 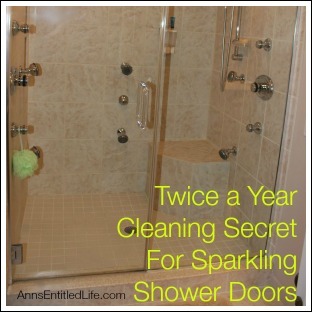 Sprinkle chocolate shavings on top and ENJOY!! 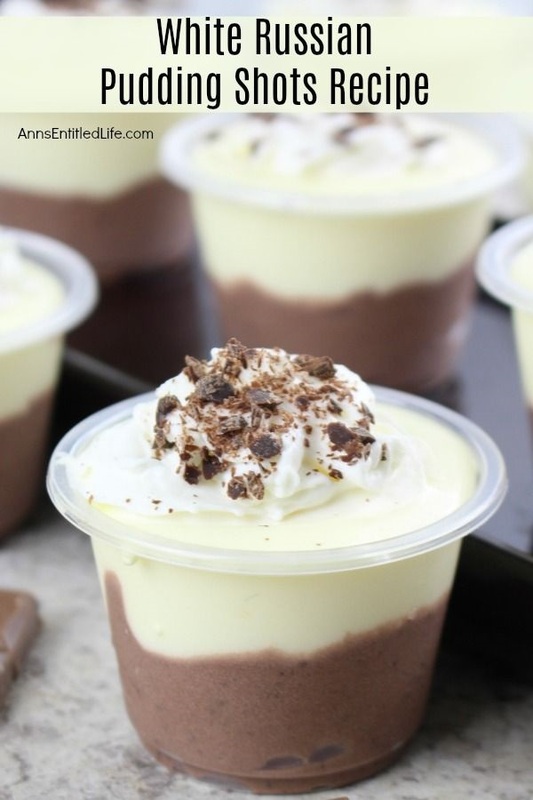 The melt-in-your-mouth creamy, rich, coffee-cocoa goodness of this white Russian pudding shots recipe will make it an immediate favorite at parties, get-togethers, and tailgating events. 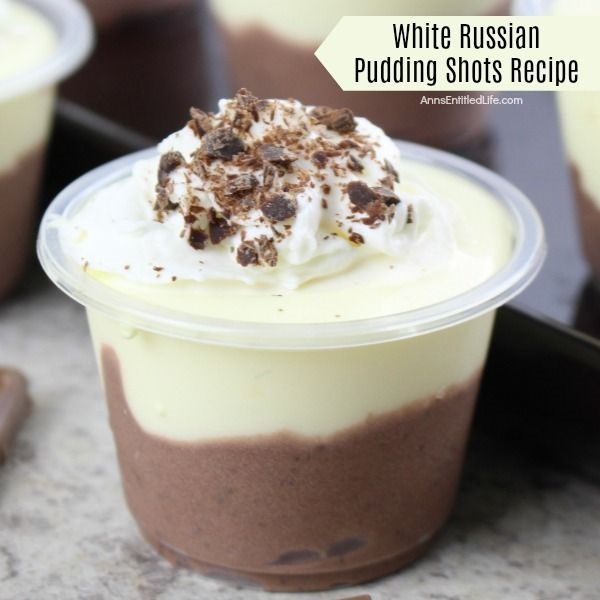 Simply follow these easy step-by-step pudding shot instructions to make these phenomenal white Russian pudding shots - your friends and family will thank you. Yum! 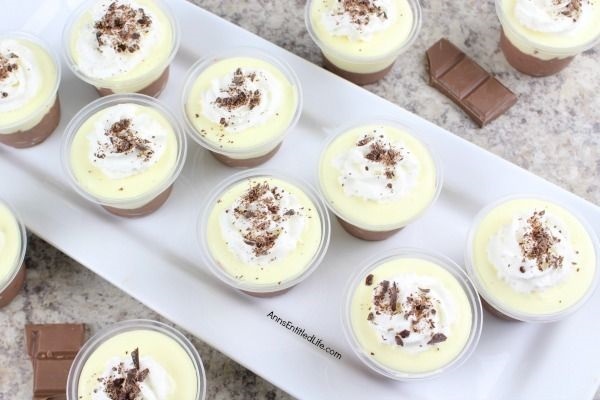 • Caramel Apple Pudding Shots Recipe – Creamy apple-caramel goodness in a pudding shot! These easy to make, smooth and delicious Caramel Apple Pudding Shots are fall favorites, great for parties, tailgating, and more.